Wonderful 2 bed, 3bath Parkway North Townhouse is move-in ready! 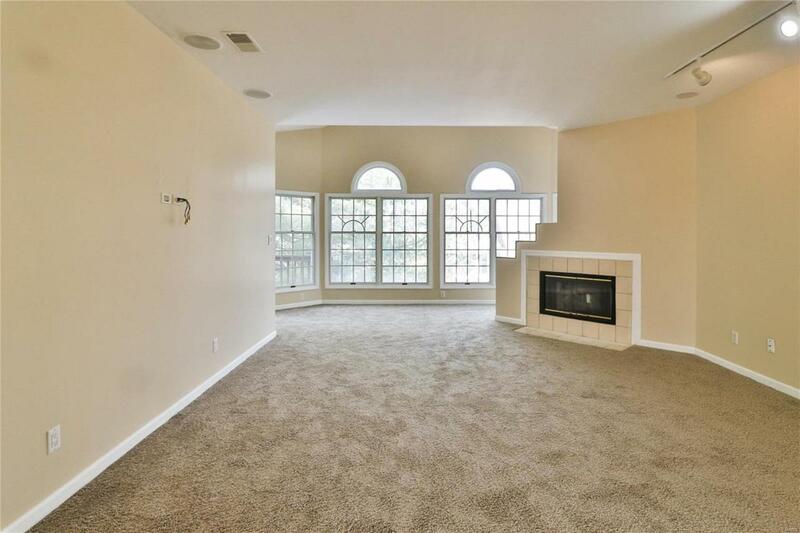 Travel upstairs into the open Living Room with generous windows and access to the private deck. The adjoining Formal Dining area is perfect for entertaining guests. 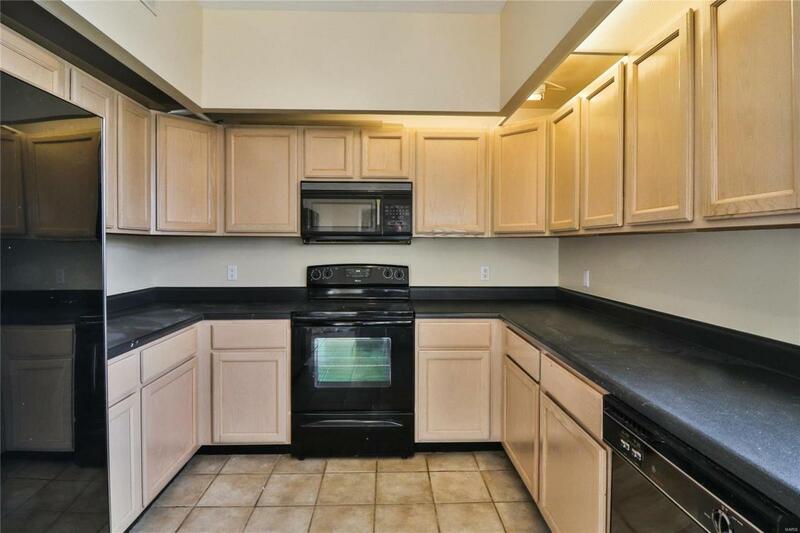 Find plenty of countertop space, a double sink, and breakfast bar in the spacious Kitchen. The Master Suite features a separate soaking tub and walk-in shower. Main floor complete with an additional bedroom with roomy closet, laundry room, and full bath. 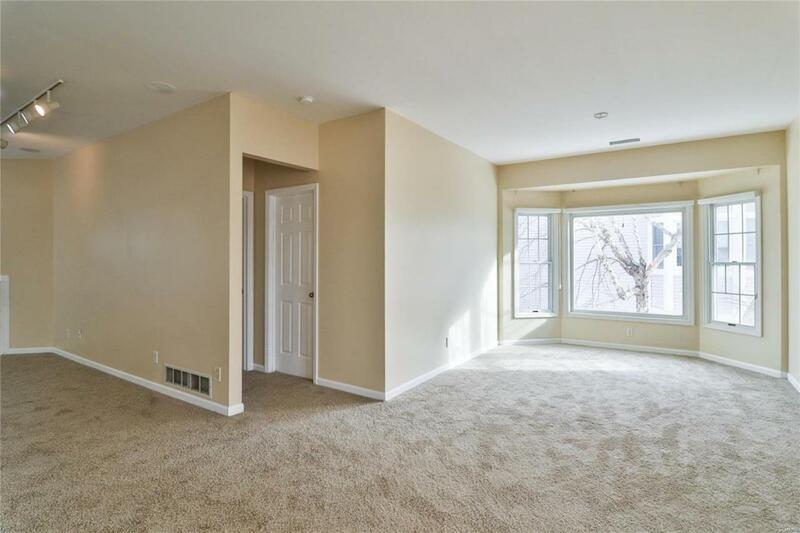 Additional living space in the partially finished Basement with full bath. Enjoy the fabulous amenities Field Pointe offers including a community pool and tennis court. 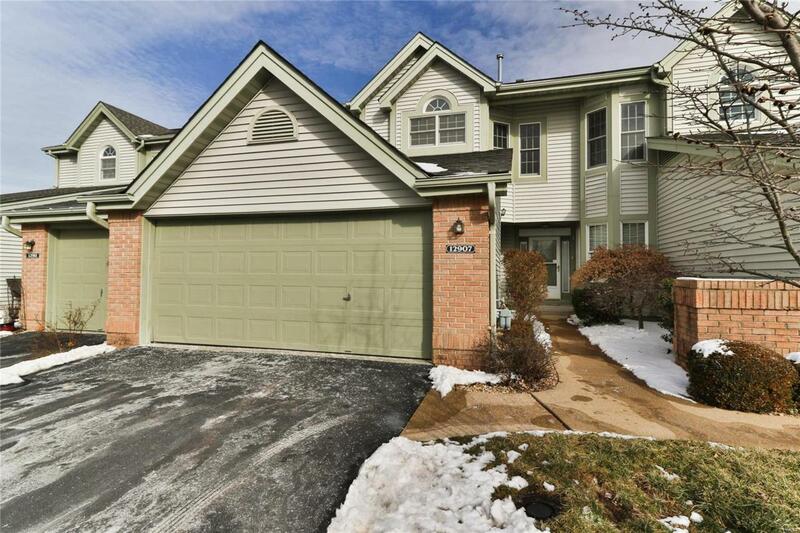 Situated in Parkway North School District, this wonderful townhome is complete with a 2 car, attached garage.